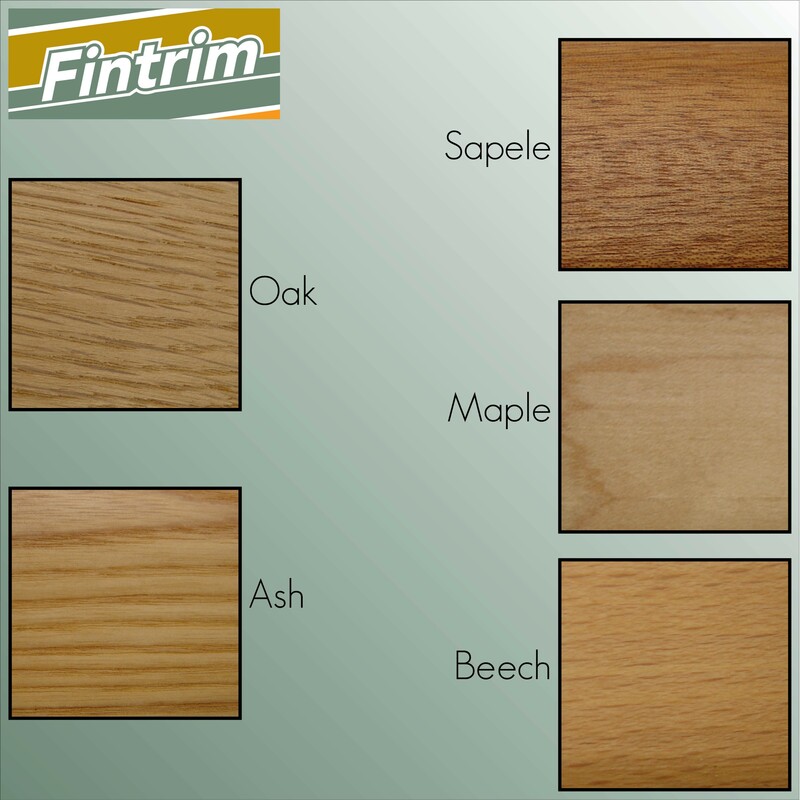 This bar is best used for hardwood or laminate flooring to vinyl. 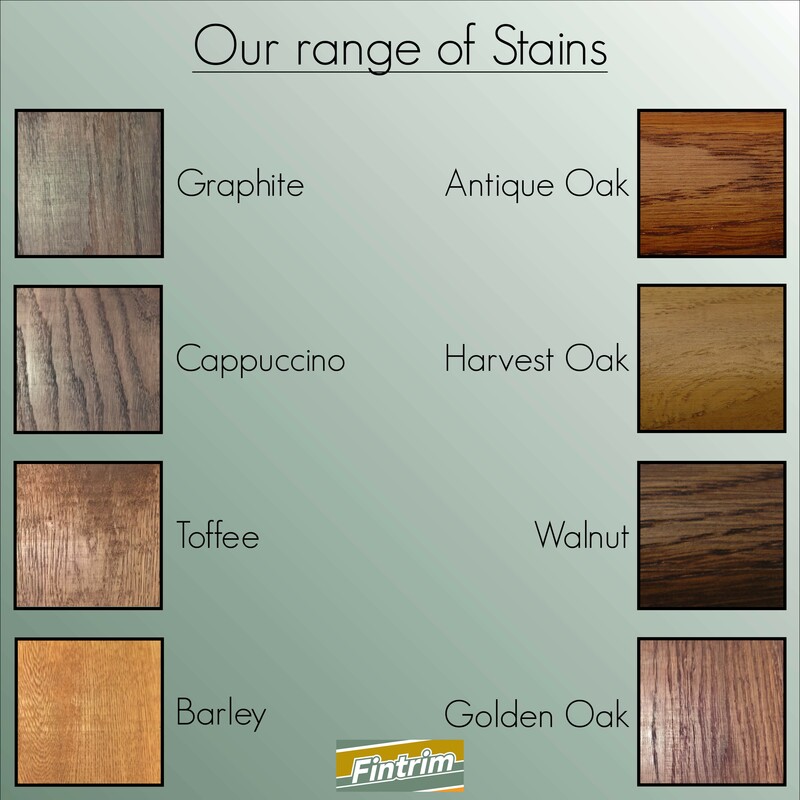 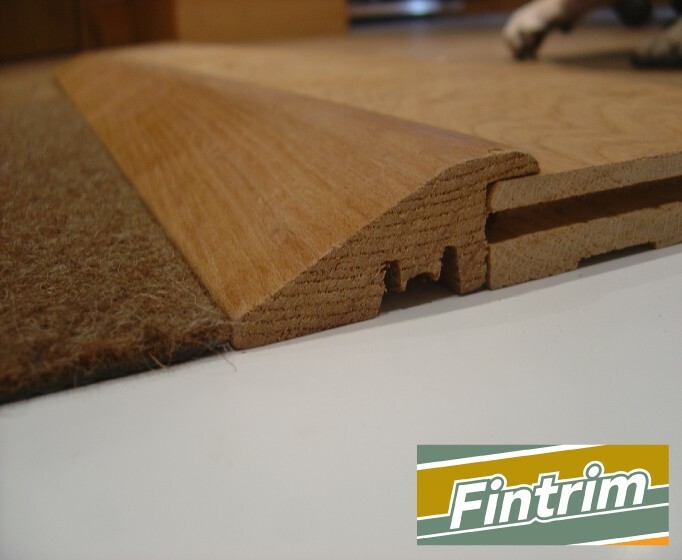 This is ideal for hardwood or laminate flooring to a vinyl floor. 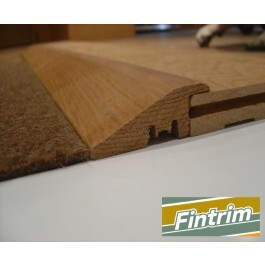 The ramp only has a rebate on one side and is available in 14mm 18mm and 22mm. 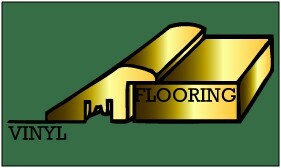 It is also available in lengths of 2000mm and 2400mm and comes in all colours available.